We pride ourselves on offering an experience that is unlike any other gas station. 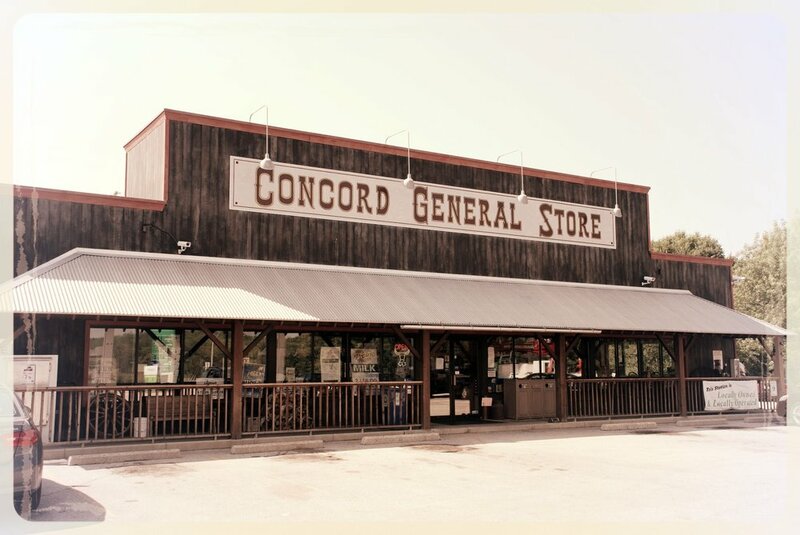 With our unique product and service offerings, as well as our free zoo, Concord General Store has something for you! Learn more by clicking the button below.